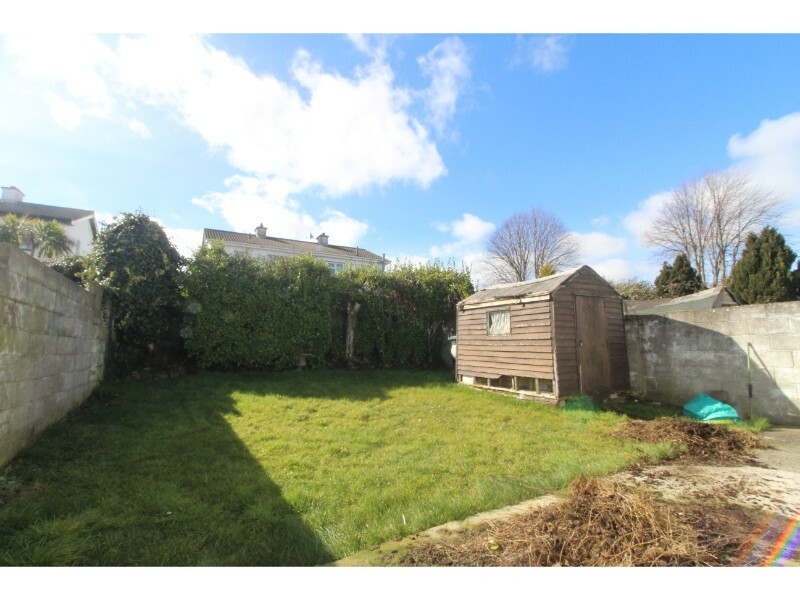 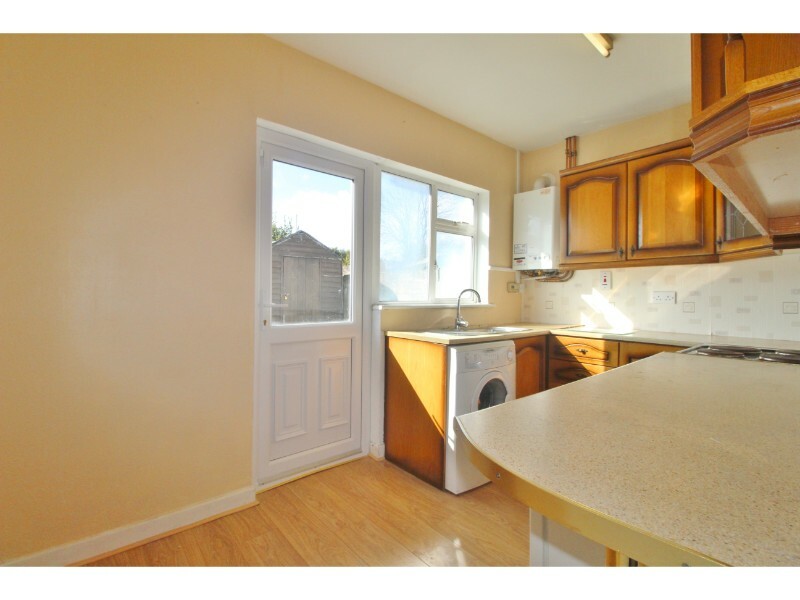 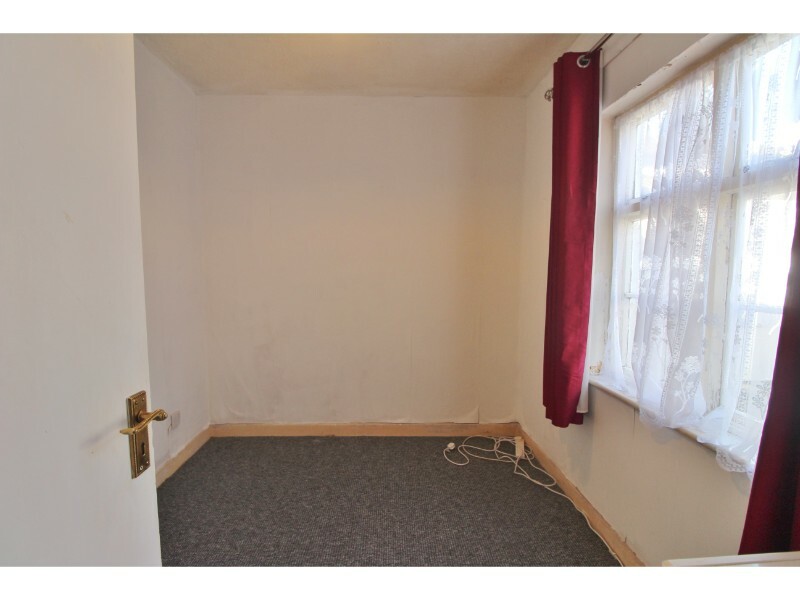 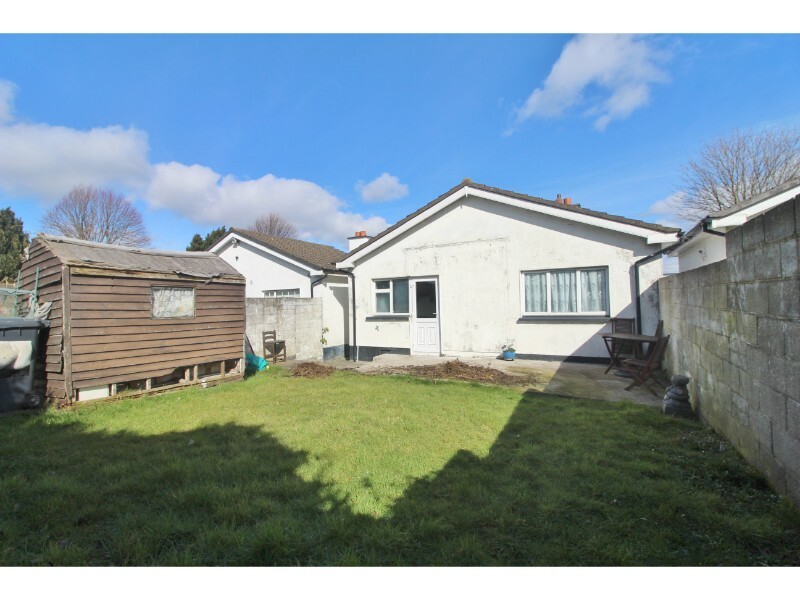 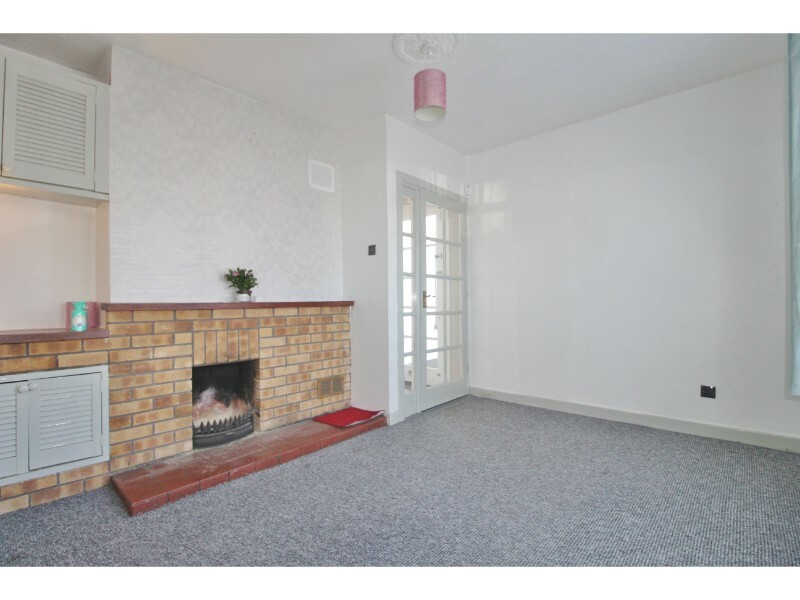 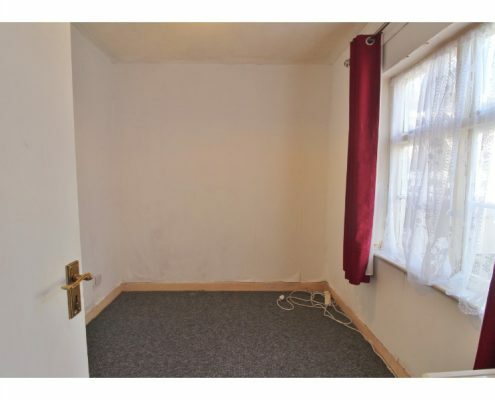 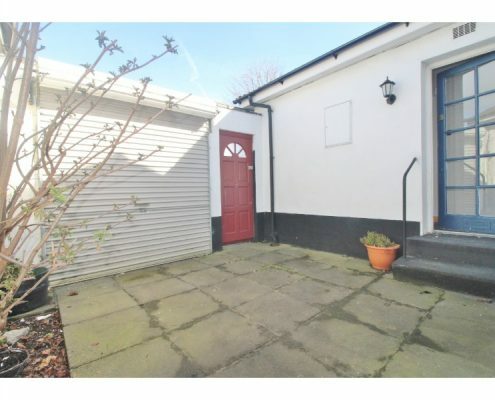 Castle Estate Agents are delighted to present this two bedroom detached bungalow to the market for sale with NO ONWARD CHAIN. 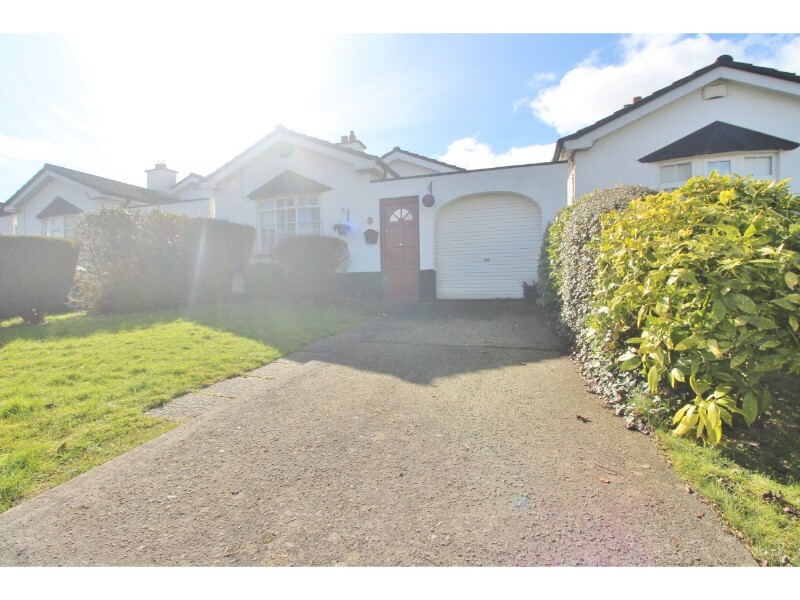 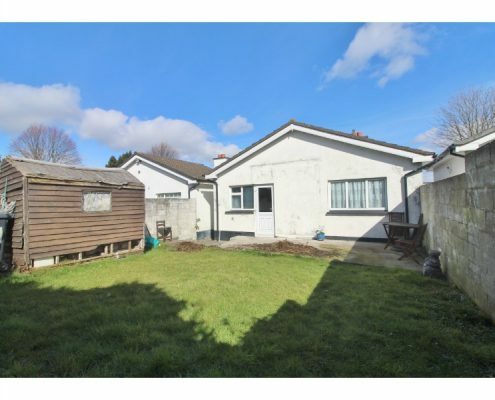 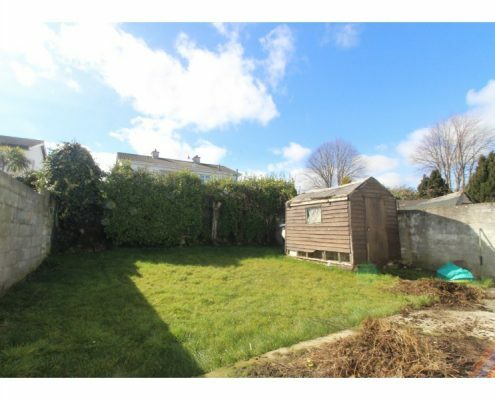 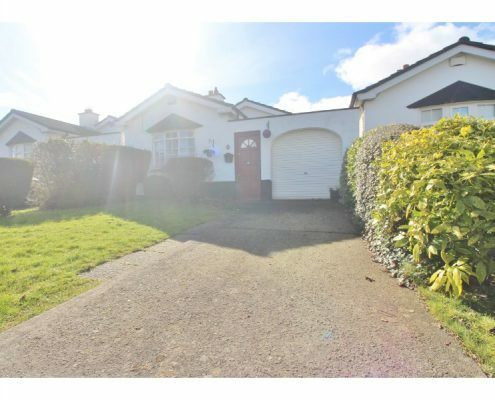 This superb detached property is ideally situated on a quiet cul-de-sac on the much sought after Kingswood Heights development just a short stroll away from the LUAS line and with all local amenities (shops, schools, parks, The Square Shopping Centre, Tallaght Hospital, N7, N81 and M50) close by. 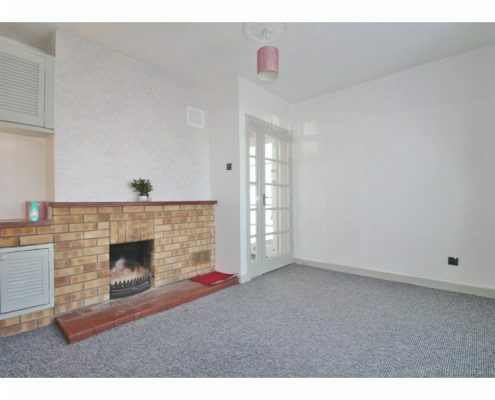 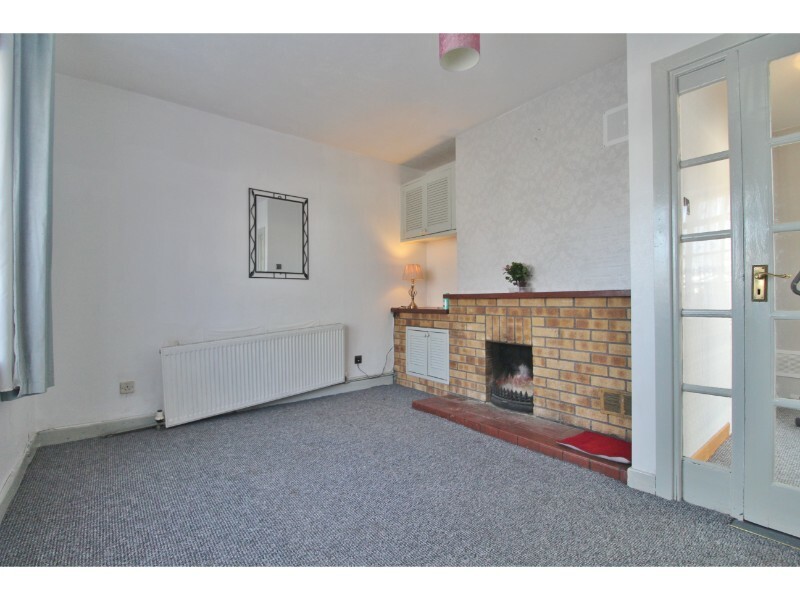 Presented in very good order throughout this fine property briefly comprises of a lounge with feature (open) fireplace, fully fitted kitchen/diner, two double bedrooms and refitted shower room. 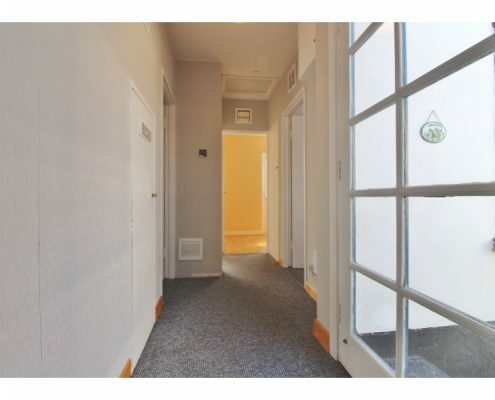 To the rear is a private, south-west facing rear garden and to the front is a private courtyard and off-street driveway parking. 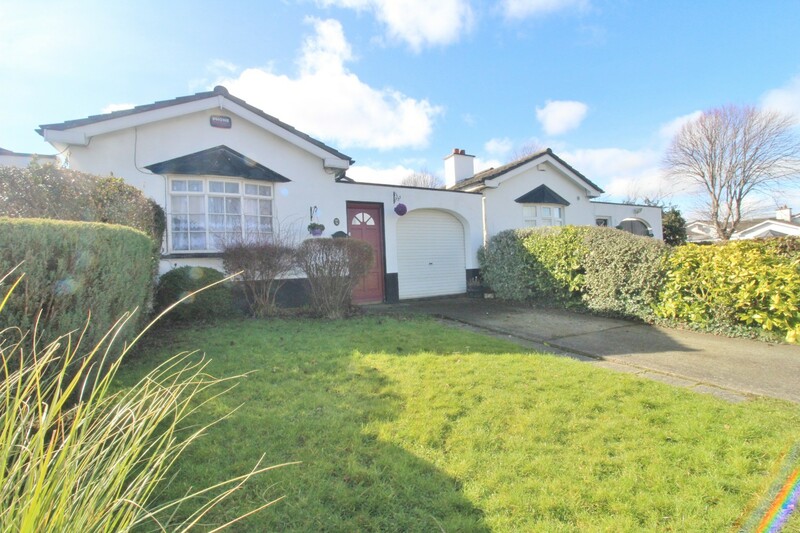 The property benefits from gas-fired central heating, fitted wardrobes and storage to main bedroom and eircom phonewatch alarm system. 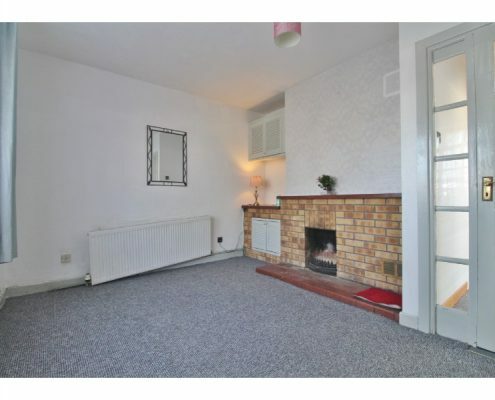 Lounge: 3.93m x 3.59m with Georgian style bay window to front aspect and feature (open) fireplace with brick surround, tiled hearth-stone and wood mantle. 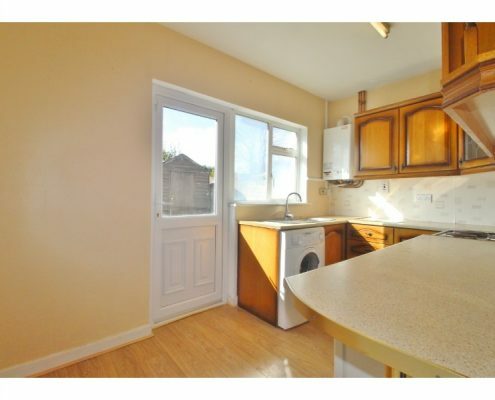 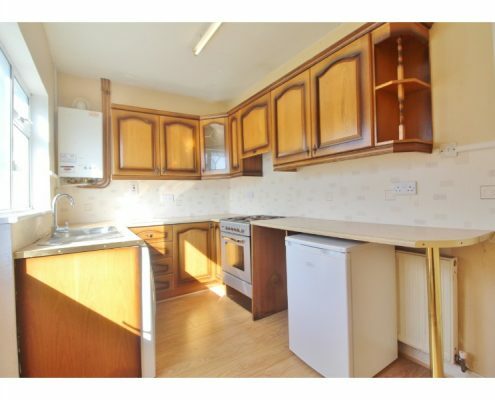 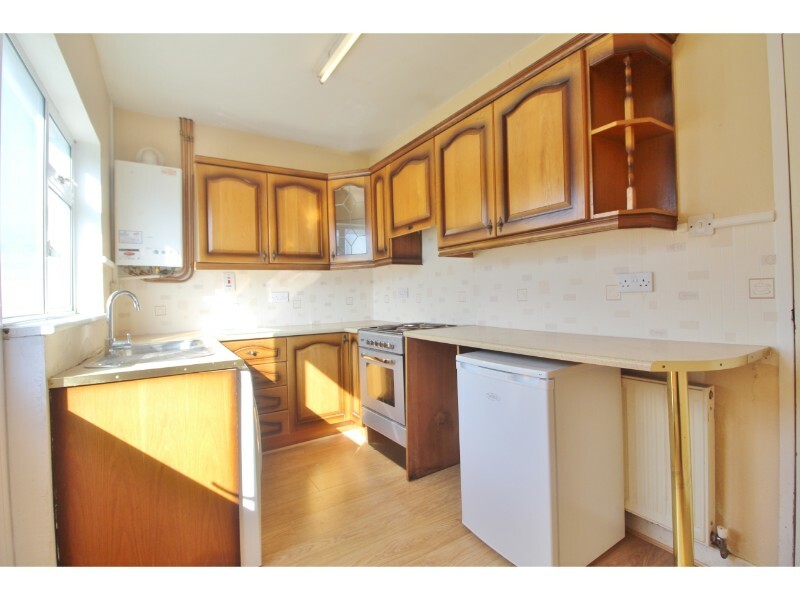 Kitchen/diner: 3.79m x 2.15m with UPVC rear door with double glazed glass panel to rear aspect and garden, double glazed windows to rear aspect, ceramic tiled flooring, a range of eye and base level kitchen units with roll-top work surfaces, space for washing machine with plumbing, space for cooker, space for fridge, wall-mounted gas boiler and stainless steel sink & drainer. 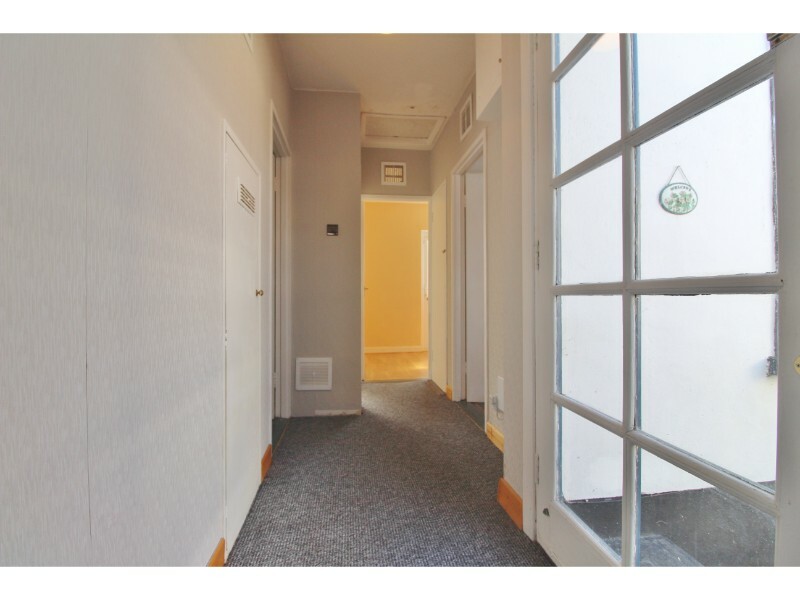 Hallway: 3.77m x 1.35 m Wood front door with glass panels, storage cupboard, attic hatch, hot press and alarm pad. 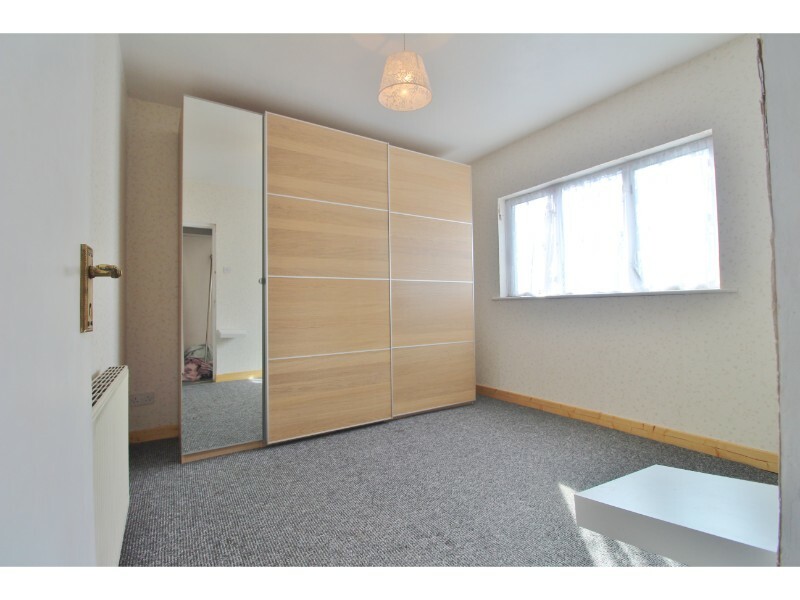 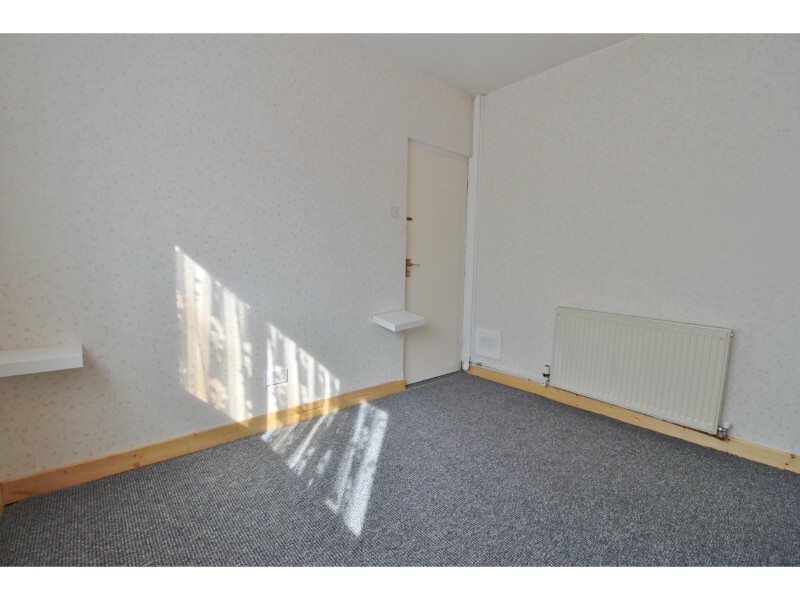 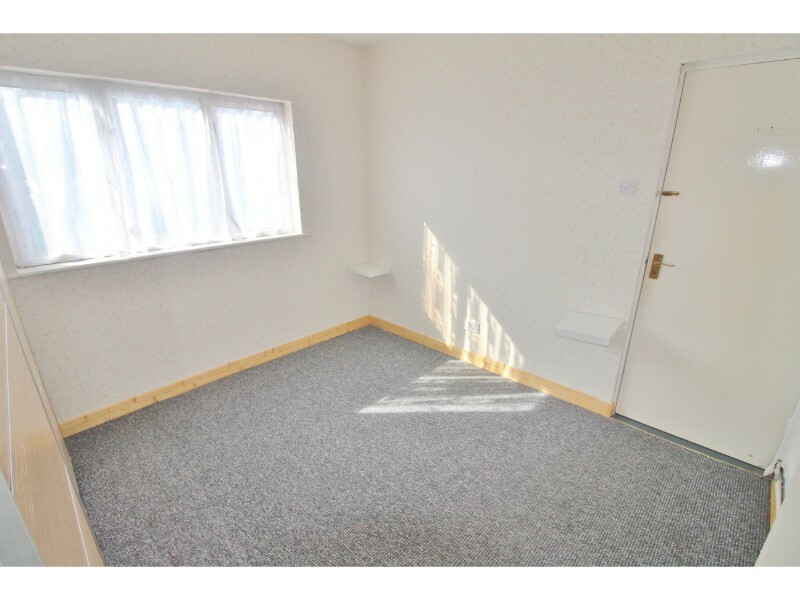 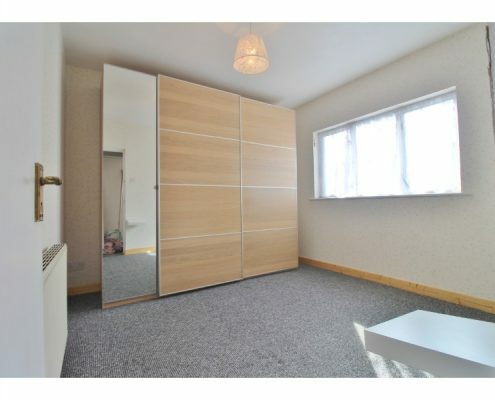 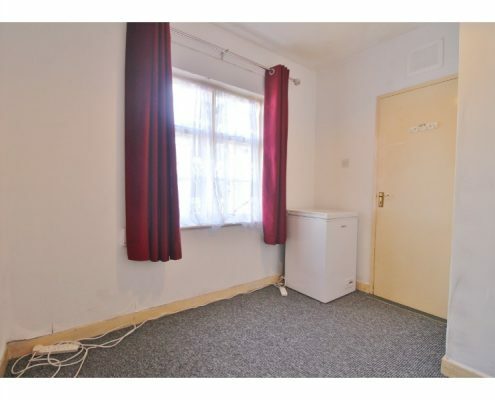 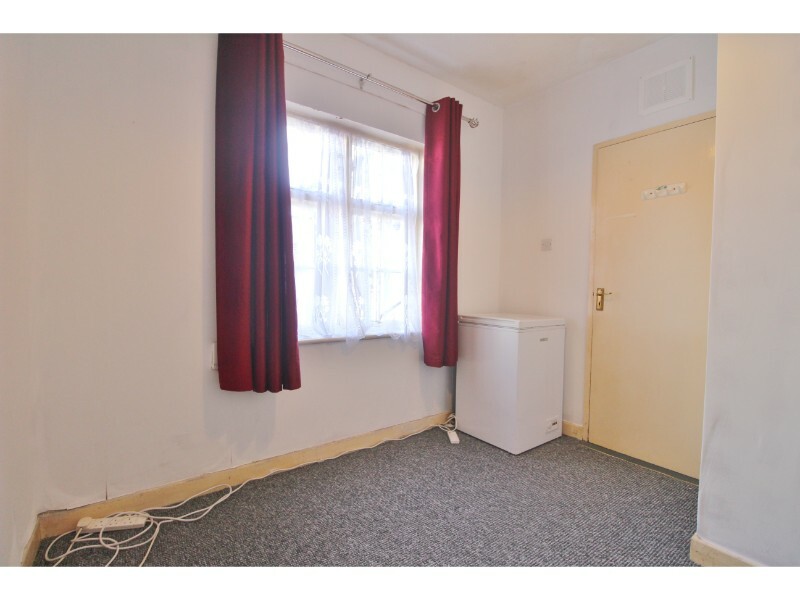 Bedroom 1: 3.21m x 3.1t6m with double glazed windows to rear aspect and a range of newly fitted wardrobes and storage. 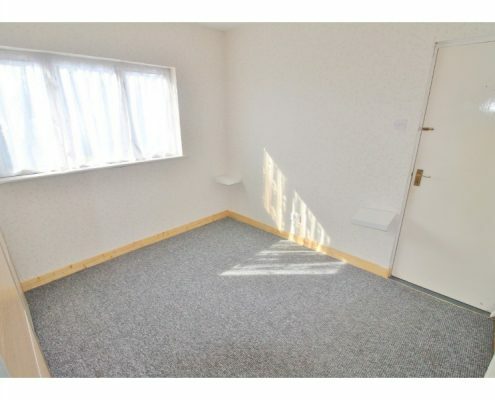 Bedroom 2: 2.89m x 2.43m with Georgian style windows to front aspect. 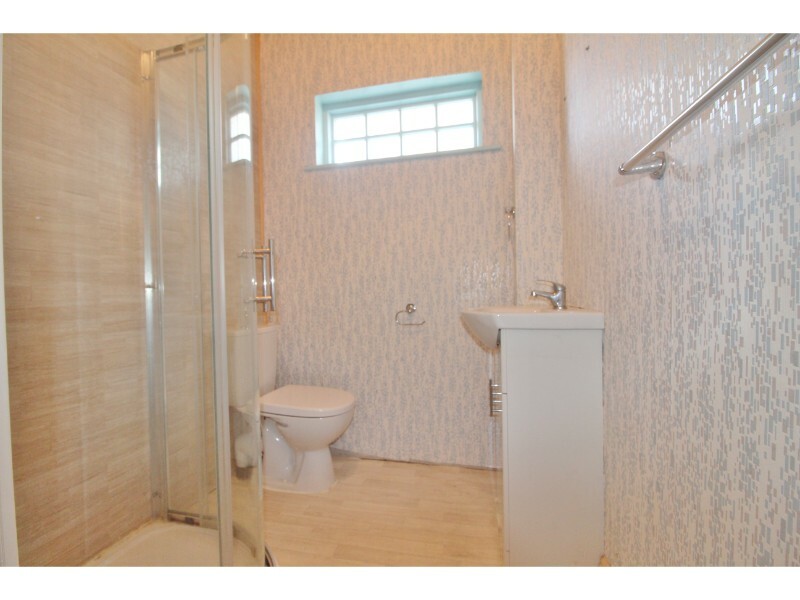 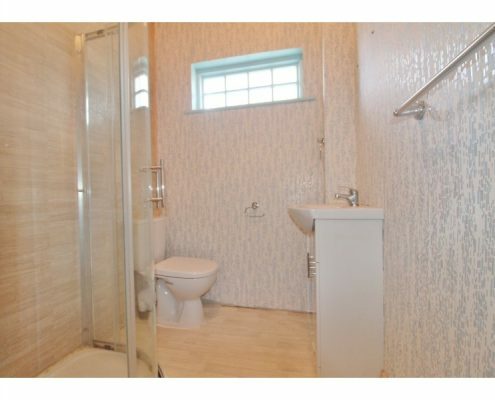 Bathroom: 2.72m x 1.64m with obscure glass windows to side aspect, large corner shower cubicle with Mira electric shower, vanity unit and W.C.
Garden: Private, south-west facing rear garden laid to lawn with mature hedgerow border to rear and side access to from courtyard and driveway. 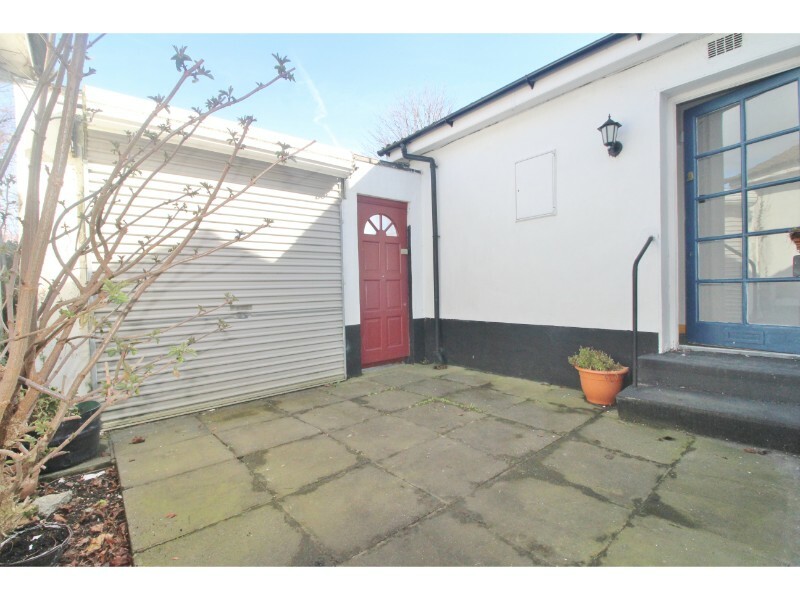 Front: Private, enclosed, paved courtyard, small lawn with mature shrubs and off-street driveway parking.